Click here to shop and collect Box Tops! We’ve been collecting Box Tops for Education for years now. I always tried to remember to clip them, collect them and turn them in. 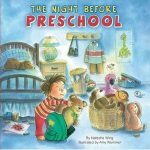 Now I don’t have to remember… because now my oldest daughter remembers for me! 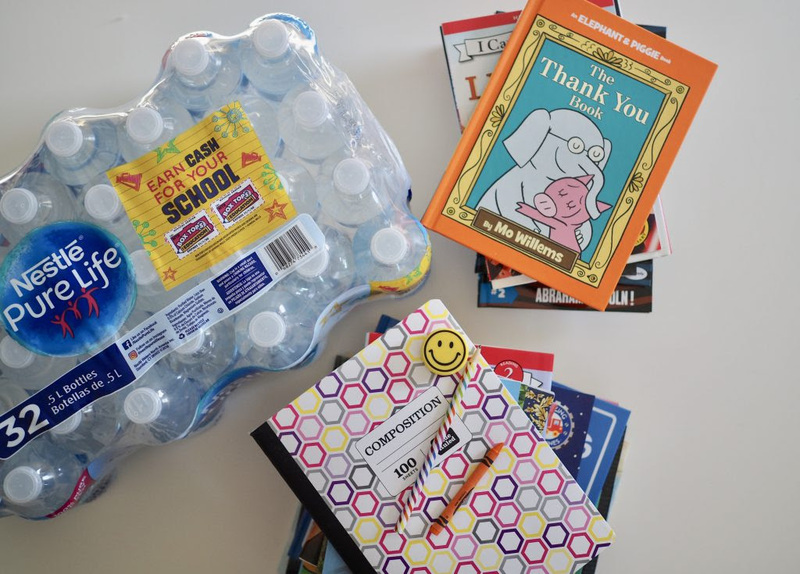 Her teacher shared how they help the schools and now she’s determined to help out by collecting them. 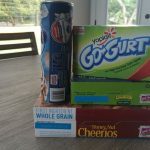 We find Box Tops on so many items we use every week and recently learned about the Nestlé® Pure Life® and Box Tops for Education partnership at Walmart. We use these waters for school events, sports, etc so this is a great place to clip Box Tops. There are also Nestlé® Pure Life® 8oz. bottles with SpongeBob packaging that are part of the Box Tops Program. They are the perfect size for school and the cute characters get kids more exited about drinking their water. 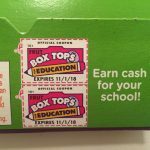 Box Tops for Education is such a wonderful program and as a parent with many kids in school, it’s one I love to support. 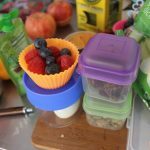 It makes me so happy to see more brands and products supporting education through the program. 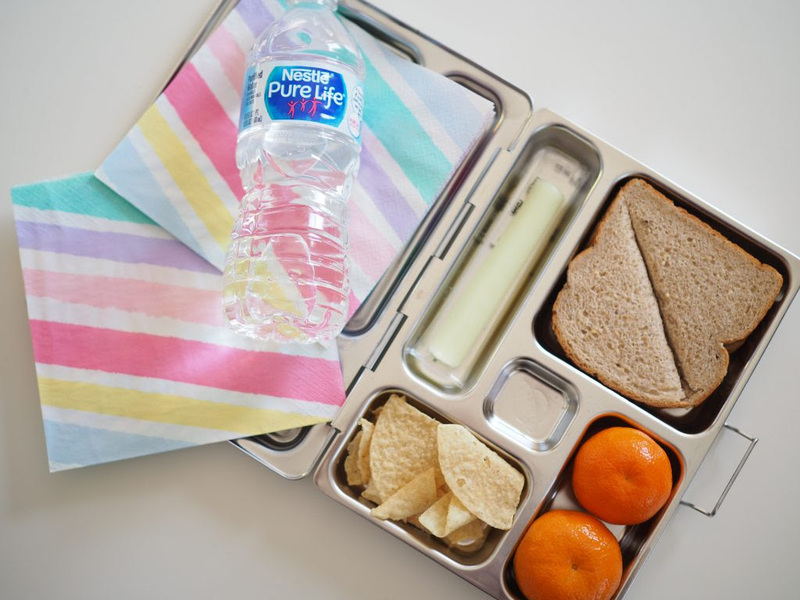 As for including Nestlé® water in the school day and school life: their water comes from wells or municipal supplies, then put through a 12-step quality process. This means that it meets strict standards for bottled water. And you can be sure to enjoy the same crisp, clean taste wherever you pick up a bottle. They also enhances their purified water with a light blend of minerals for a distinctive, refreshing taste everyone can enjoy. Nestlé® is the #1 bottled water globally. Be sure to check out the Nestlé® Pure Life® and Box Tops for Education partnership at Walmart. It’s such an easy, refreshing way to support education!